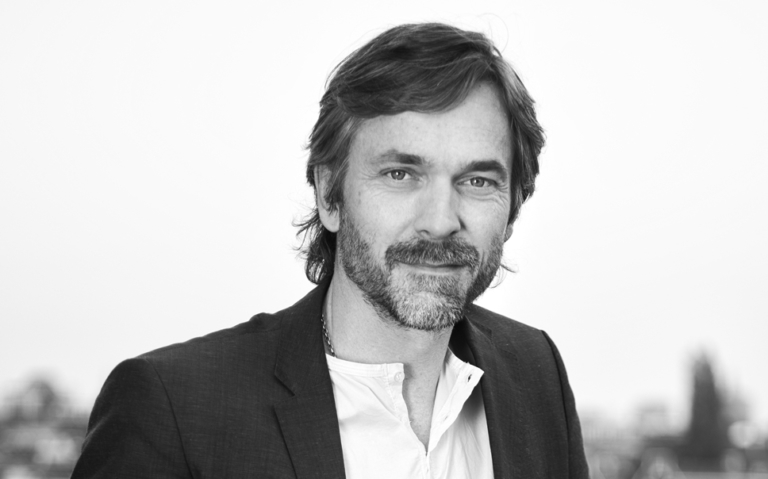 Richard van der Laken is the energetic engine behind both What Design Can Do and De Designpolitie, the graphic design agency he started in 1995 with Pepijn Zurburg. Van der Laken and Zurburg have formed a duo for more than 20 years since meeting at HKU University of the Arts in Utrecht, the Netherlands. Van der Laken was an intern at Anthon Beeke’s studio and at the biggest Dutch ad agency FHV/BBDO, before founding the Designpolitie (Dutch for ‘Design Police’) with Zurburg. The graphic design agency works in the best traditions of Dutch Design for commercial and non-profit clients in the cultural, media and financial domains. Over the years the studio has received numerous honours, including awards from the Dutch Art Directors Club (ADCN), Dutch Design Awards, British D&AD, New York ADC and the European Design Awards (including the Jury Prize). Van der Laken and Zurburg are members of the Alliance Graphique Internationale (AGI). The Designpolitie has exhibited at the Stedelijk Museum Amsterdam, MoMA New York, MoMA San Francisco, Institut Néerlandais Paris, Brno Tsjechia and Graphic Design Museum, Breda. In 2010 Van der Laken and Zurburg, together with several fellow creatives, founded What Design Can Do, a two-day international, multidisciplinary conference on the power of design as a factor for societal change. 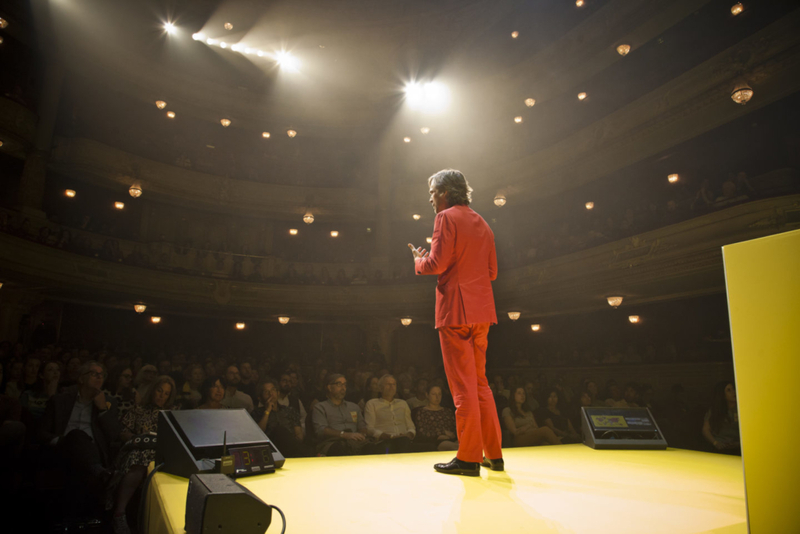 Over five years WDCD grew to become an international platform to showcase the impact of design. As general director and tireless ambassador for WDCD, Van der Laken has travelled from Norway to South Africa, and from Italy to China, to spread the word. Richard is also co-founder of the visual column Gorilla. The engine never stops.